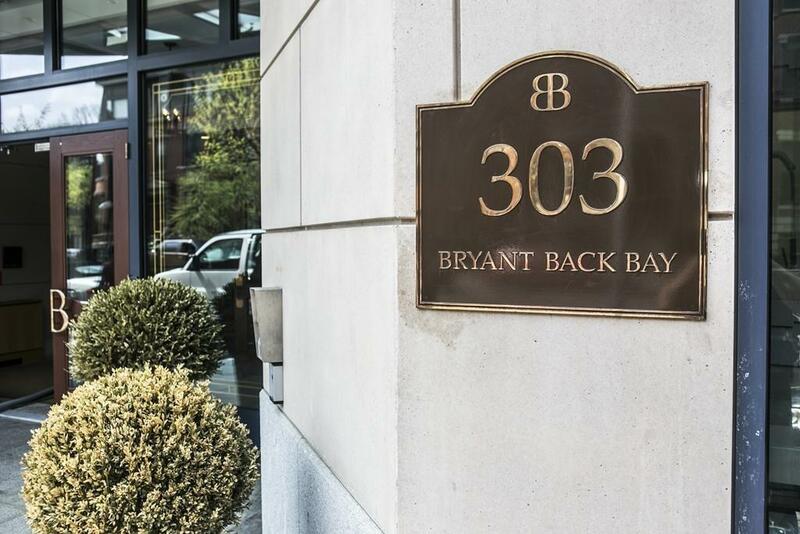 Enjoy luxurious living at The Bryant Back Bay, a full-service concierge building with an on-site gym. This 945 sq. 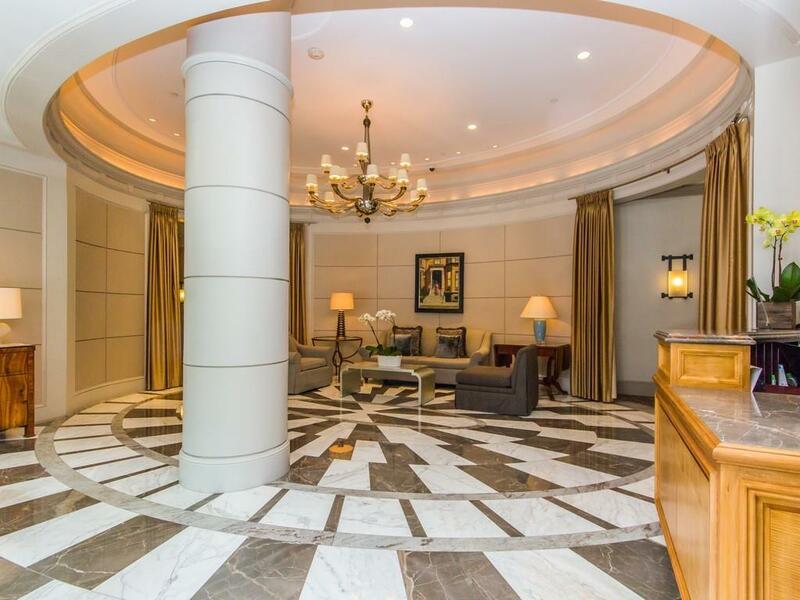 ft. condo features a spacious, open floor plan with hardwood floors and a sleek gourmet kitchen with granite counter tops, stainless steel Viking appliances and gas cooking. The bedroom suite features a custom walk-in closet, a luxurious marble bath with vanity, soaking tub, step-in shower and heated floors. There is also Central A/C and a separate laundry room in the unit, with Bosch washer & dryer. 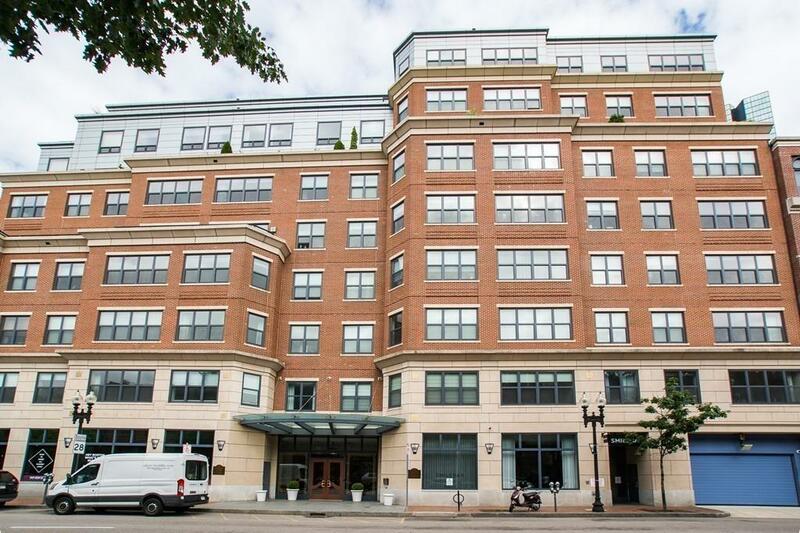 With a 98 Walk Score and a 99 Transit Score, this condominium is minutes away from the Back Bay station, Mass Pike entrance, Newbury Street, Copley Place, Prudential Center, Whole Foods, Eataly, and many of Boston's finest hotels and restaurants. 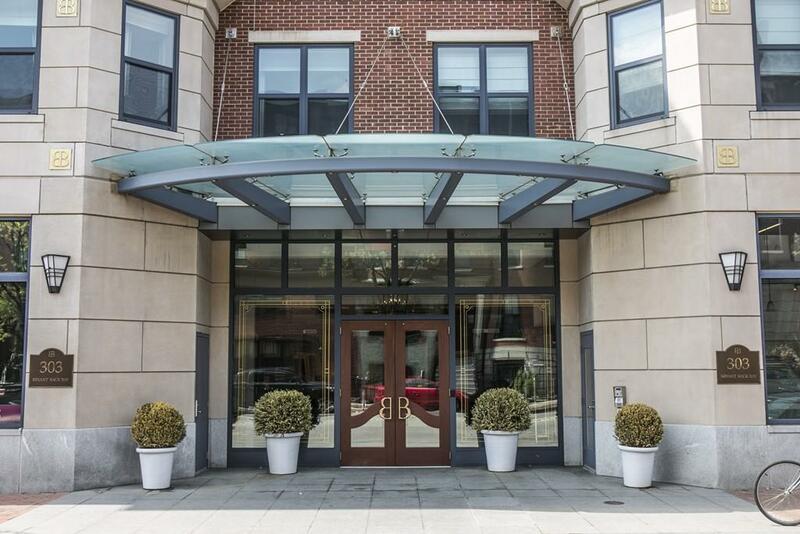 Garage parking available for additional $425/month (elevator access to unit from parking). Disclosures The Bryant is A No Smoking Building. The Association Charges A $500 Move in Fee And $500 Move Out Fee. Unit is Rear Facing With Limited Views. Sq Ft Disclosures Photos Are Of The Previous Owner's Furnishings.